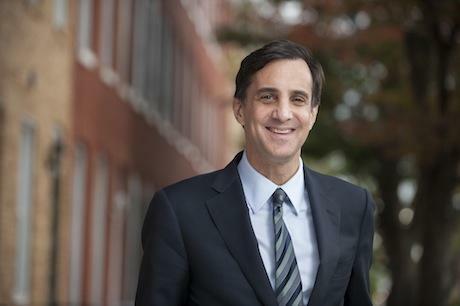 Johns Hopkins University President Ron Daniels says increased crime on campus and throughout the city is a major concern for school administrators. According to JHU President Ron Daniels, there were 18 robberies between August and December around the Homewood campus — 16 of which were at gun point. But most of the students we spoke with near the main entrance off North Charles say they feel safe. Sophomore Campbell Knobloch says it may be necessary to have a police officer a few blocks off campus, especially at night. "I think maybe I can understand having a police force in the areas surrounding campus where we tend to see — like we get emails about, like, aggravated assault or robbery," says Knobloch. Daniels says the city’s spike in homicides in 2017 is also cause for concern. "Our level of criminal activity has remained unacceptably high around the campuses," says Daniels. "This is, from my perspective, just an intolerable situation." Hopkins has an unarmed security force, known on campus as "Hop Cops," of more than 1000 officers, with some having full arrest powers on university property. Daniels says he learned from officials at other urban universities that Hopkins’ security measures were outdated. "We were anomalous in not having some contingent of our security force being fully sworn police officers," says Daniels. The bill would make campus police officers subject to the Law Enforcement Officers’ Bill of Rights and eligible for certification by the Maryland Police Training and Standards Commission. This would also authorize campus officers to carry firearms, but Daniels says the majority of the force would be unarmed. 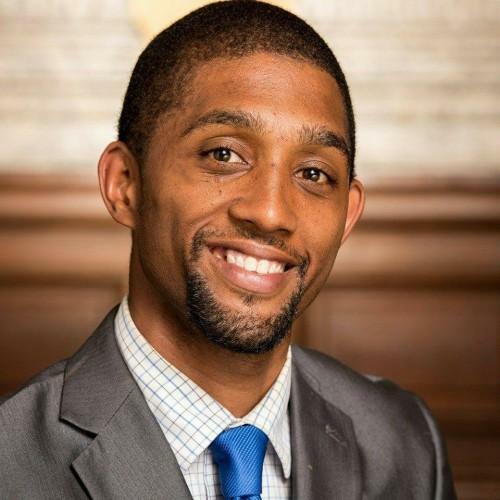 During a House committee hearing on the bill Tuesday, Delegate Curt Anderson, a Baltimore Democrat and one of the sponsors, said he’s sold on the idea because of increased crime in the city. "Because of the nature of what is going on in Baltimore city right now. It is an emergency," says Anderson. "I would consider this an emergency bill." But it’s the idea of arming cops that worries some students, like sophomore Noah Johnson. "Personally, I would feel a lot less safe, especially if we had armed police forces on campus, especially as a student of color," says Johnson. "And I know a lot of my other friends have expressed the same sentiment, that they would also feel uncomfortable." Knobloch says she understands parents’ safety concerns for their students, but also says she sees both sides of the issue and points out that there are a lot of unknowns. "I mean, I don’t know what the administration is planning, in terms of how this idea would be realized on campus. I don't know how much transparency there would be, how much of a connection there would be to BPD," says Knobloch. City Councilman Brandon Scott, chair of the public safety committee, says he’s worried about that as well. He wants to make sure the private police force would be accountable to the city council. "We already have one police force in Baltimore that no one really know who controls and who oversees. That also puts a big burden on a police department that’s having a tough time already to oversee itself to be responsible for the actions of other officers," says Scott. Meanwhile, committee members have been suggesting amendments, which leaves lead sponsor Cheryl D. Glenn, a Baltimore Democrat, saying she’s unsure when, or if, the bill will pass. Additional reporting was contributed by Ben Spier.